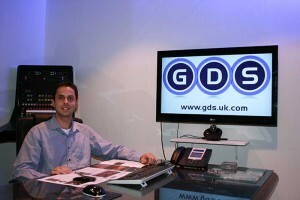 UK - GDS has announced that Fernando Freitas has been appointed as its new European Account Manager. 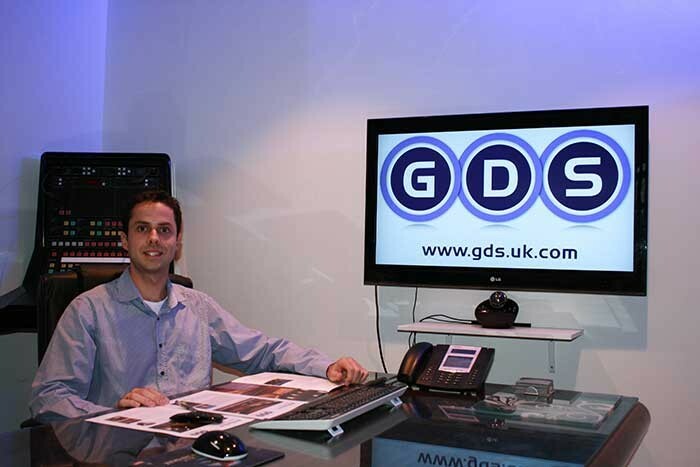 Fernando will be responsible for the European territory working with GDS’s dealer network in Europe and end users in both, the entertainment industry and development of new opportunities in other industries. Moving from marketing manager to European account manager he changes his role at GDS as part of the ongoing strategy to increase GDS participation in the European market. Fernando brings almost two years of experience within GDS and a good understanding of the entertainment and event industry. Fernando comments: "Having settled into the marketing department I am now thrilled to work with our European partners directly in this amazing industry. I am looking forward to this new exciting role and providing the best solutions to current and future customers."